Blurb: Ivo fell for her. And he still has one thing left to do. Review: The A to Z of You and Me is one of those reads that is going to stay with me for a long time. Written in a beautiful and very unique way, it tells the story of Ivo. A forty year old man who hasn't got much time left. So when his nurse in the hospice where he is spending his last days suggests this A to Z game, he starts telling his story by naming parts of the body starting with each letter of the alphabet and including a little story related to each part. Thanks to this little stories we get to read about Ivo's past, his family and friends, how his decisions affected his life and how he met that special one. But what makes this novel so different to anything else is that it's not an overly emotional story about a person dying that has you in tears. Quite the contrary, I even found it moving and uplifting. Don't get me wrong though, it's a sad story. But it's not about a person dying and all their regrets, but about accepting the decisions you made and their consequences. And Sheila, Ivo's nurse, adds the perfect humorous and lively spark to Ivo's grey present. The ending is, in my opinion, perfect. It took me by surprise but it gave this beautiful and thought-provoking story the closure needed. 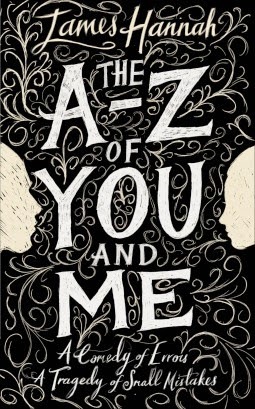 The A to Z of You and Me is a really impressive debut and I am sure it'll be one of the books of 2015. James Hannah is certainly an author to watch out as his style is unique, honest and to the point. I cannot recommend this book enough. I am sure it will leave no one indifferent. James Hannah divides his time between London and Shropshire, UK. 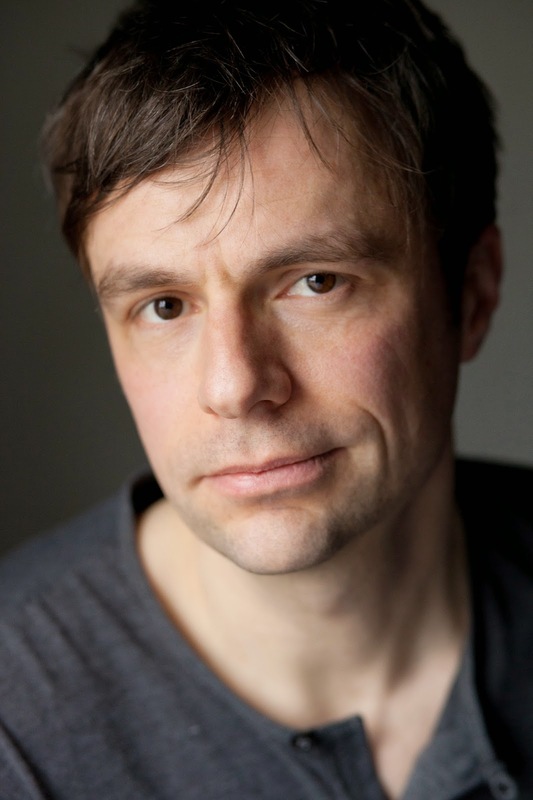 He has a Master's degree in Beckett Studies from the Beckett International Foundation at Reading University. His first novel, 'The A to Z of You and Me' is published by Doubleday. What a great review. This book is on my TBR list as it sounds so intriguing, I can't wait to read it!